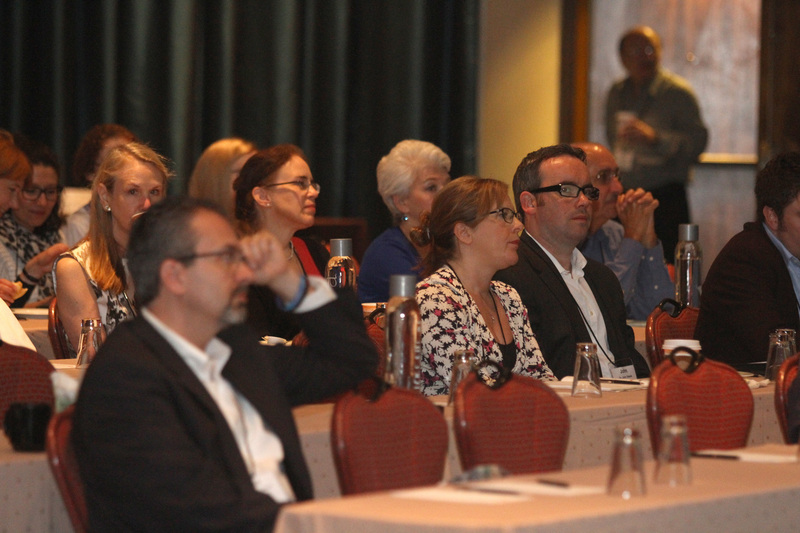 Thank You for Attending the Conference! Thank you for attending the AAOM 2018 Annual Conference! Save the date for the 2019 Annual Conference, May 21-25, 2019 at the Hyatt Regency New Orleans! The 2018 AAOM Annual Conference was April 10-14, 2018 in beautiful San Antonio, TX! The 2018 conference theme was Advances in Oral Medicine, from Bench to Bedside to Bench. 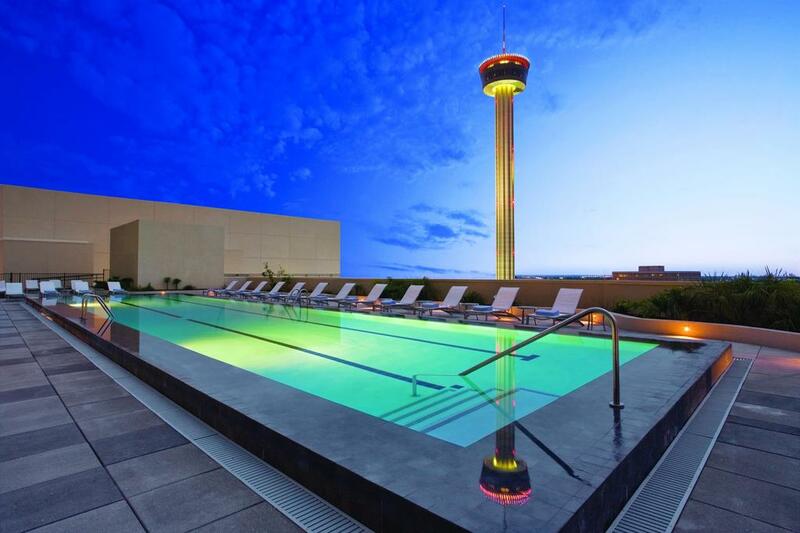 Staying at the Hyatt Recency San Antonio makes attending the conference convenient and easy. AAOM conference attendees receive a discounted hotel rate of $199. Reserve your room before March 12, 2018, to take advantage of this discounted rate.